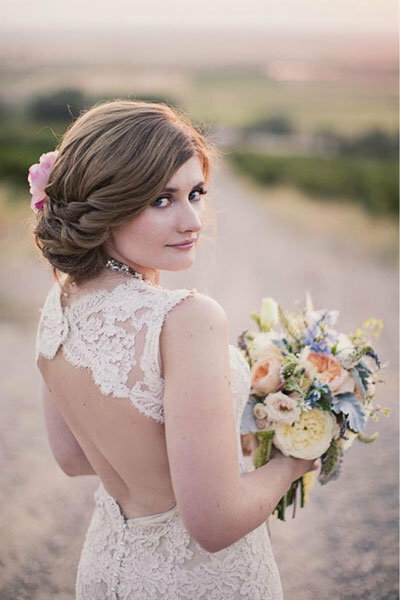 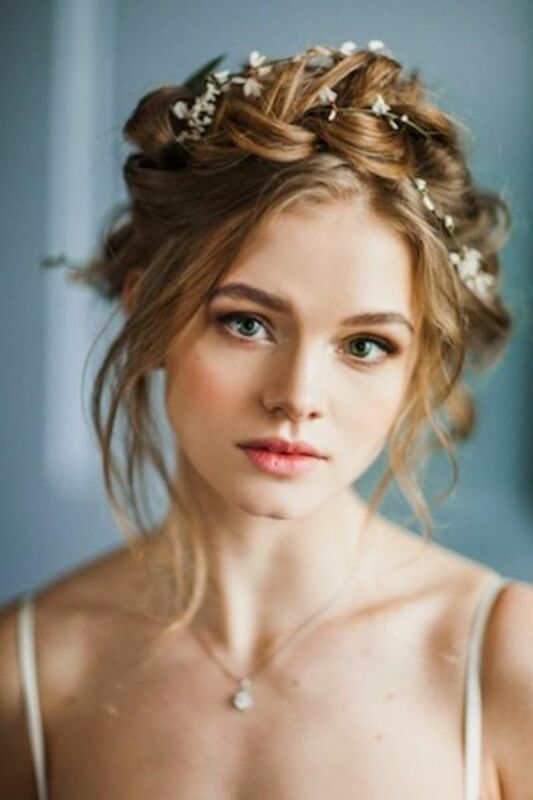 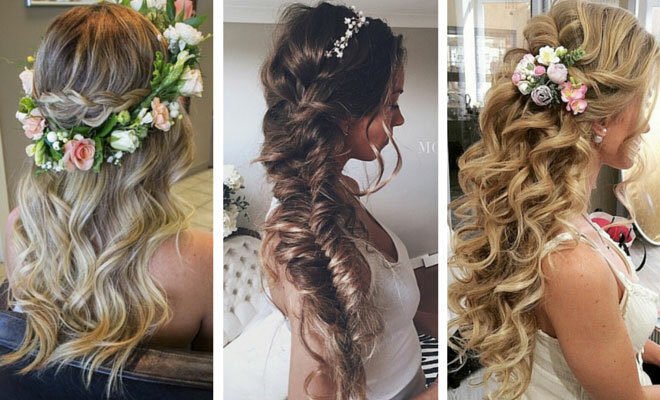 Bridal hairstyles for your wedding day. 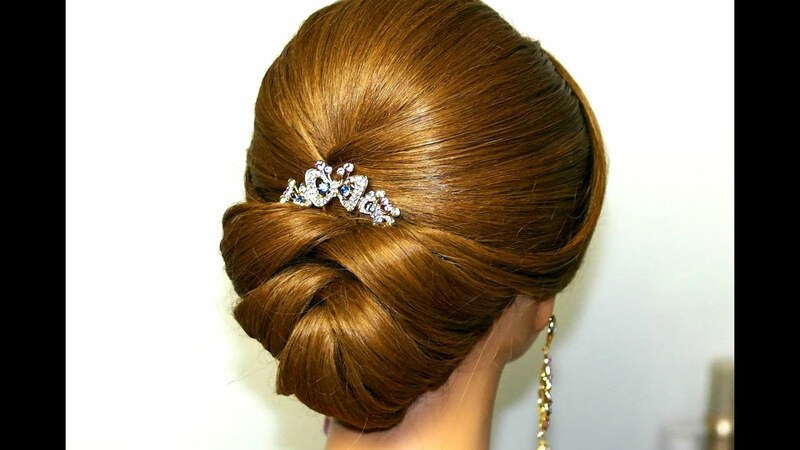 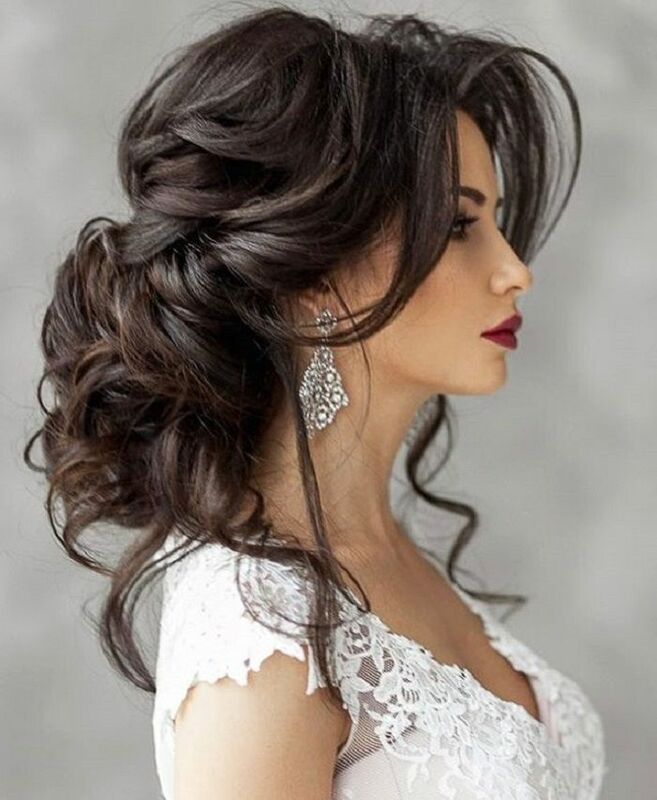 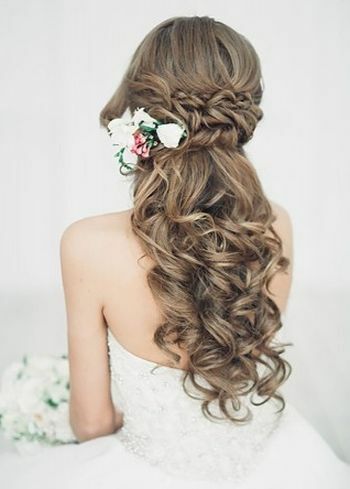 Click to uncover the perfect wedding hairstyle for your face shape and wedding gown. 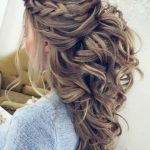 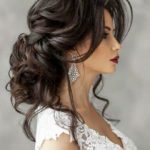 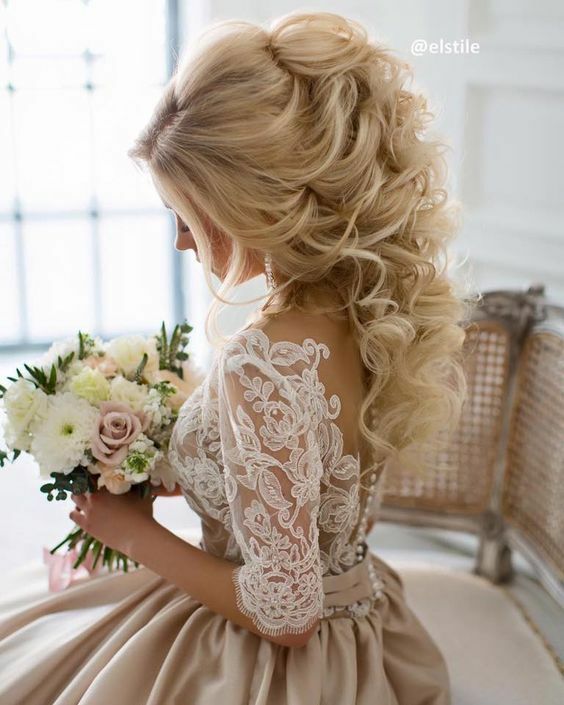 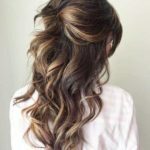 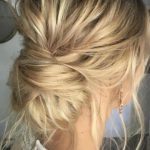 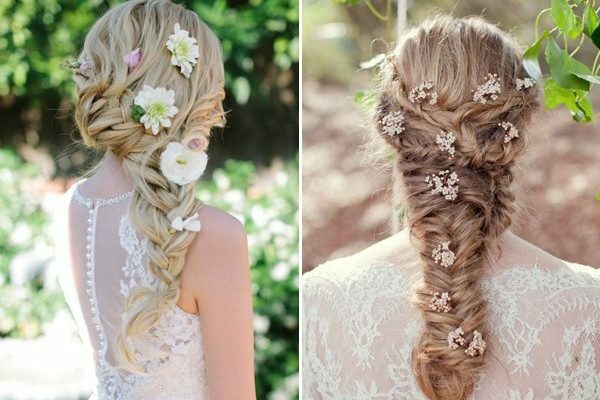 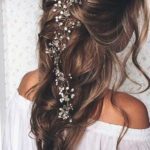 Wedding hairstyles for every type of wedding dress! 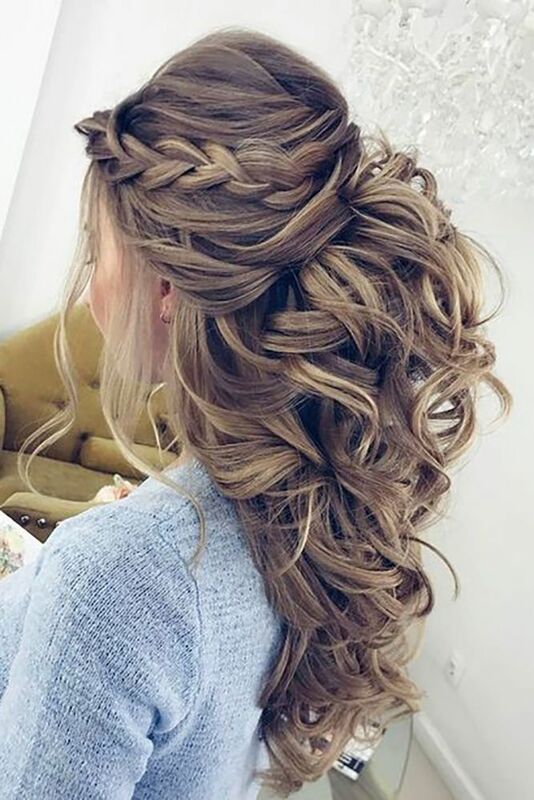 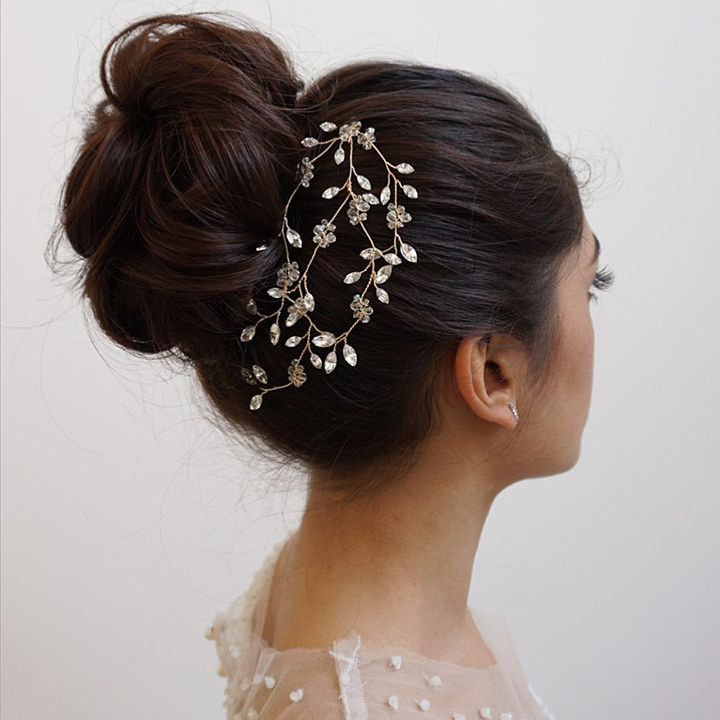 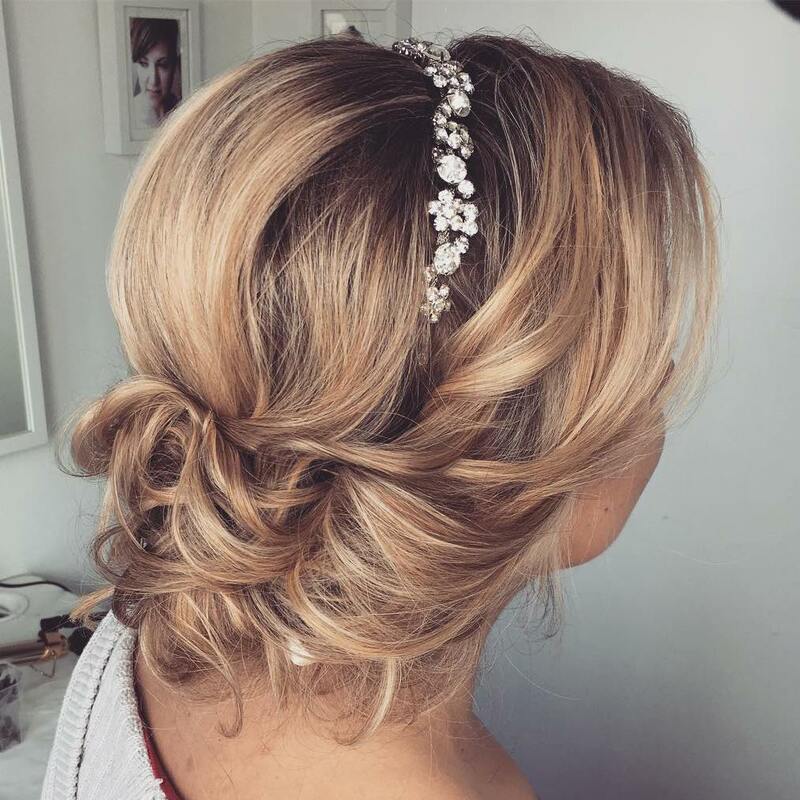 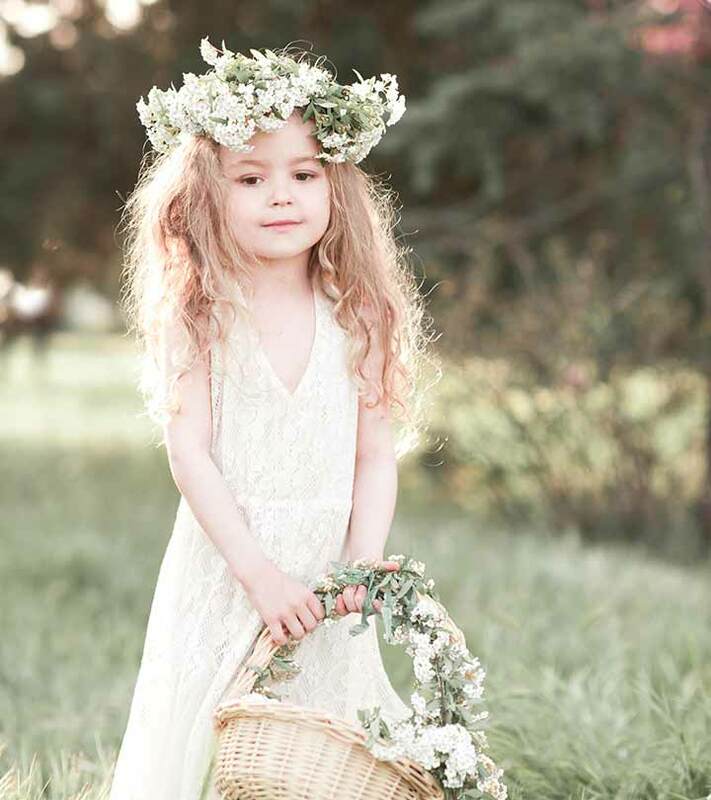 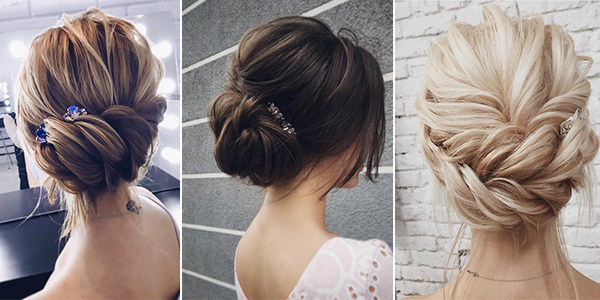 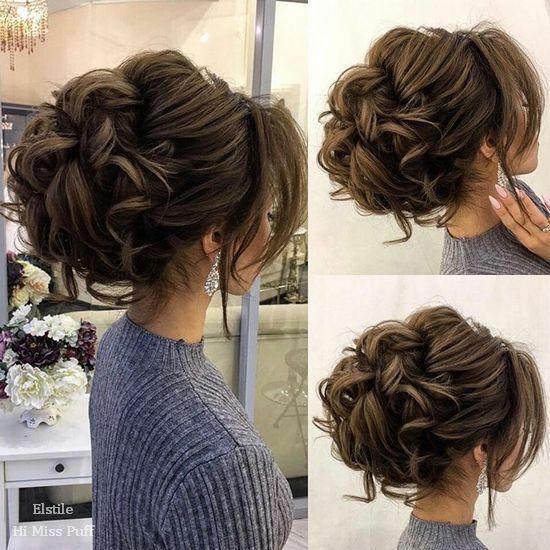 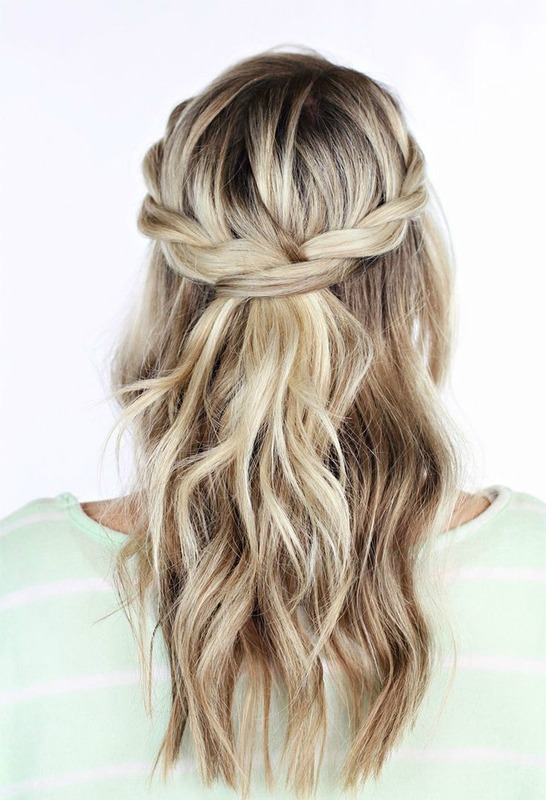 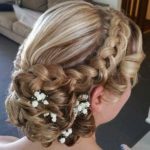 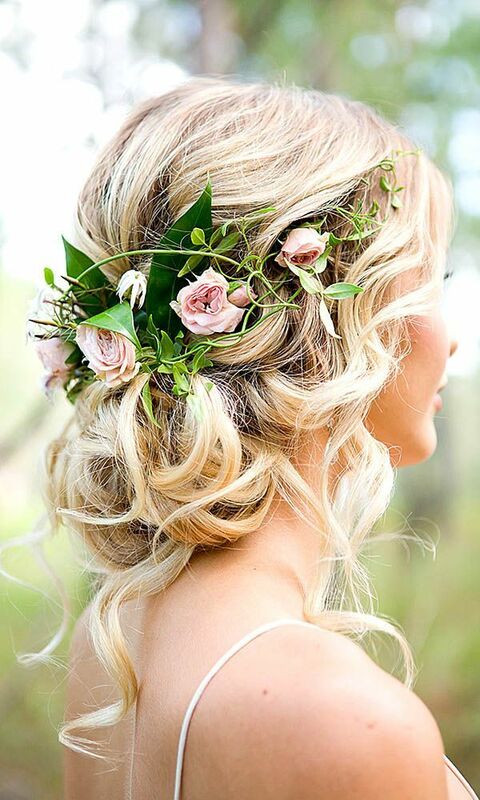 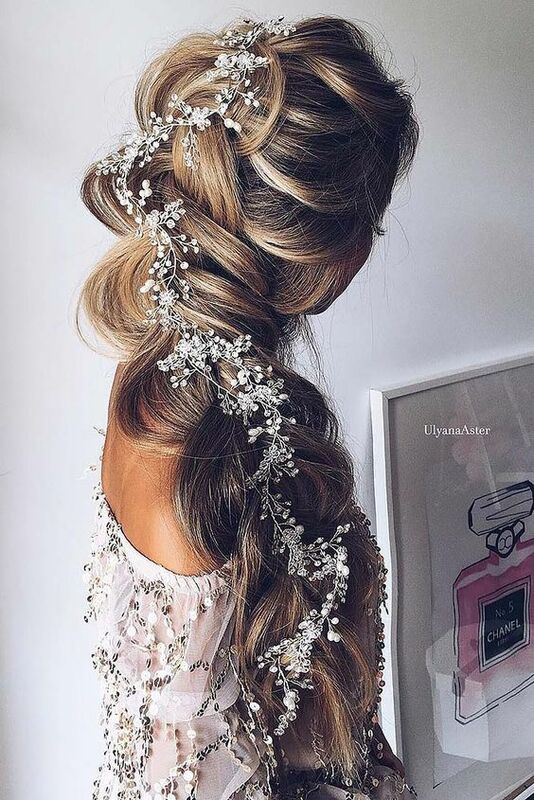 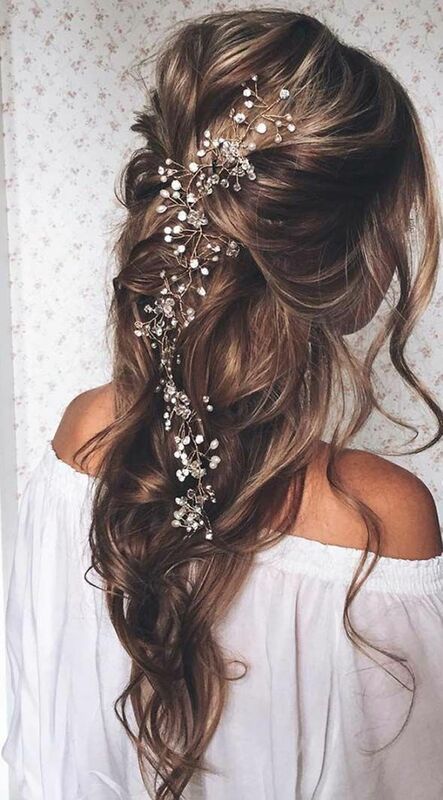 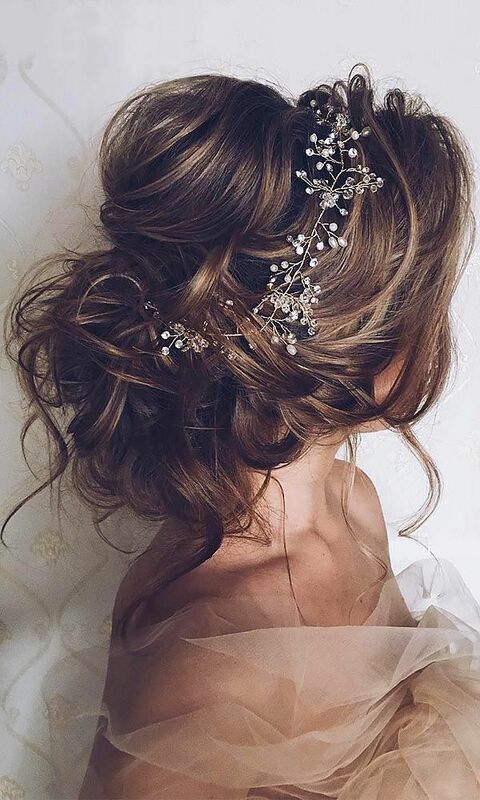 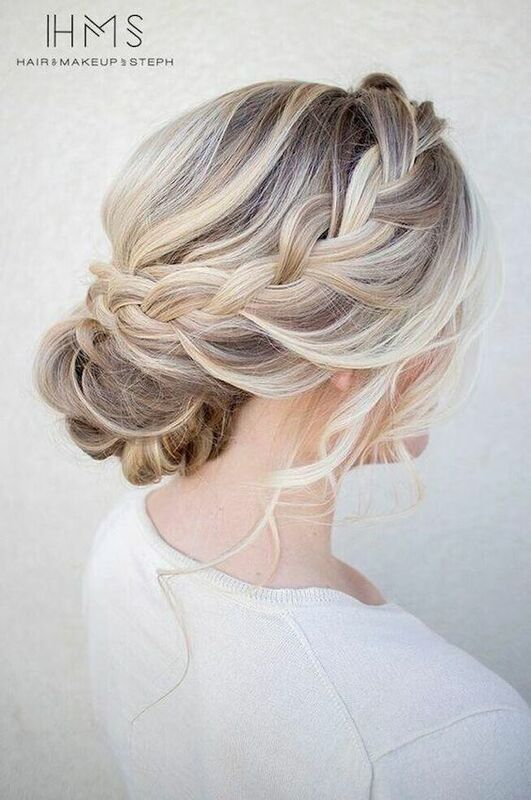 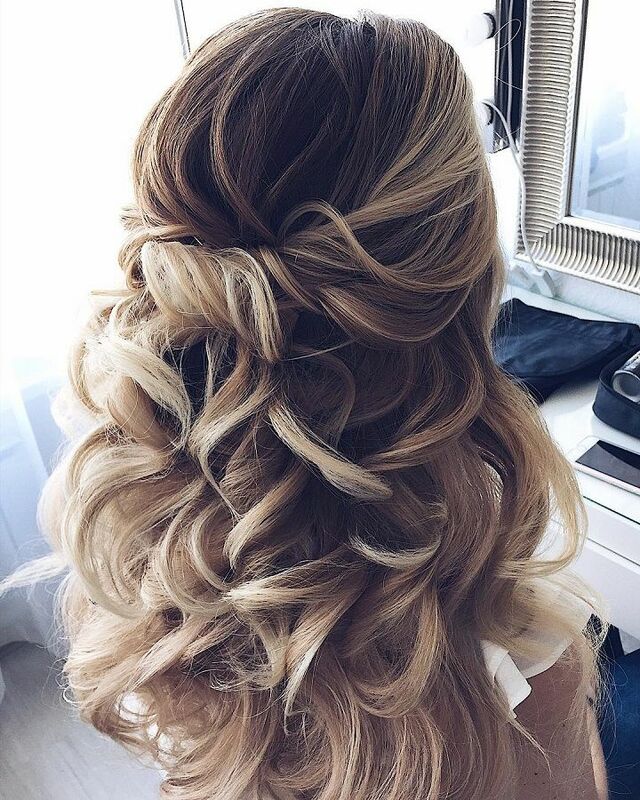 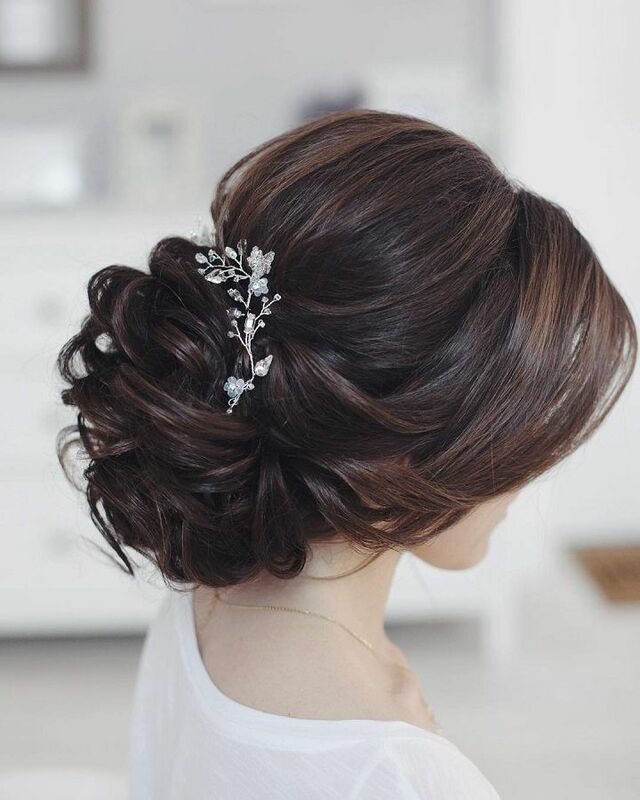 No matter your style we've got wedding hair ideas to suit every taste.